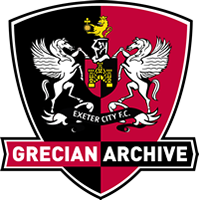 A guest player for Exeter City during the 1945-46 season, making four appearances in the Division Three South Cup (Southern Section). His debut was against 2-3 home defeat against Crystal Palace in March 1946. 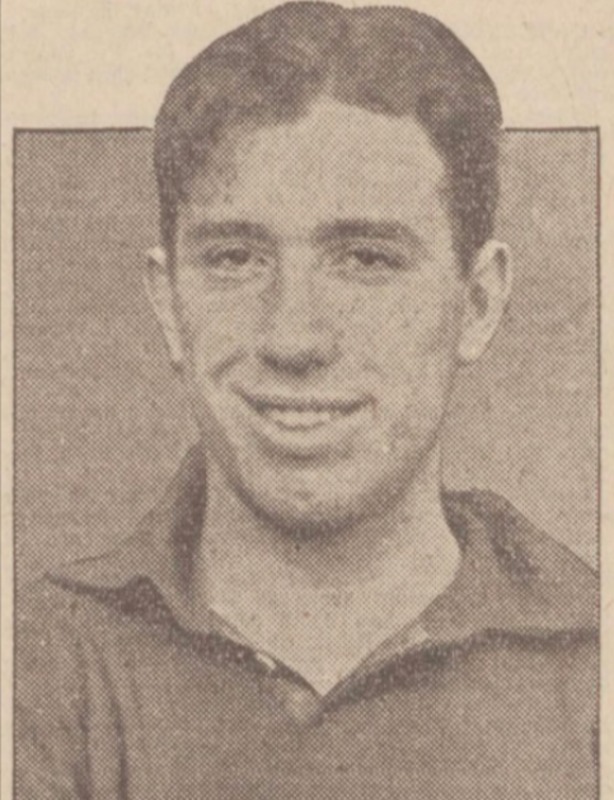 Stan Eastham (Born in Bolton, 26th November 1913) played at wing half. He started his career at Liverpool but made no first team appearances. Stan was also an England amateur international. He played for Exeter in 1945-46 where he played twice as war time guest player. He continued his career after the war by signing for Stockport County where he played 14 times and scoring once. "Two English football players are going to Australia as migrants at the invitation of the Corinthian football club of Brisbane. They are Stan Eastham and Harry Brophy. He then played for Brisbane Corinthian of Australia, there are no records of what happened to Stan after 1948.